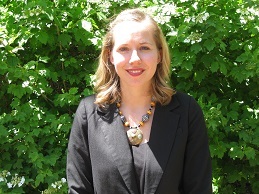 Lindsey Smith, UNCFRP team member and current PhD student is being honored by the UNC Dean of Students as the Tar Heel of the Month for April 2014. Lindsey is an example of excellence in action and has volunteered for many local organizations to improve the health and well being of members of our community. We’re happy to have Lindsey as part of our community, university, and our UNCFRP team. Read more about why Lindsey was selected here. This entry was posted in UNCFRP Team. Bookmark the permalink.